BIS has announced the collection targets for waste electrical and electronic equipment (WEEE), which is to rise by around 16,000 tonnes for 2015 compared to 2014. Producer Compliance Schemes have been advised of the amount of WEEE collection evidence they will require for each category of WEEE generated – totalling 506,878 tonnes of WEEE for 2015. According to BIS, the overall target is significantly above the collection levels necessary to achieve the EU Member State target of 484,661 tonnes for 2015. Confirmation of the 2015 target comes after business minister Matthew Hancock announced that the UK had exceeded its target to collect 490,000 tonnes of waste electrical and electronic equipment (WEEE) for 2014 – the first year since new regulations on WEEE collections were brought into effect, which replaced a system of ‘evidence trading’ between schemes where each scheme had to collect a percentage of whatever ‘B2C’ WEEE was collected. Schemes are now allocated individual targets in advance and may meet any shortfall by the option of paying a ‘compliance fee’ rather than purchasing WEEE from other compliance schemes – potentially at inflated prices. 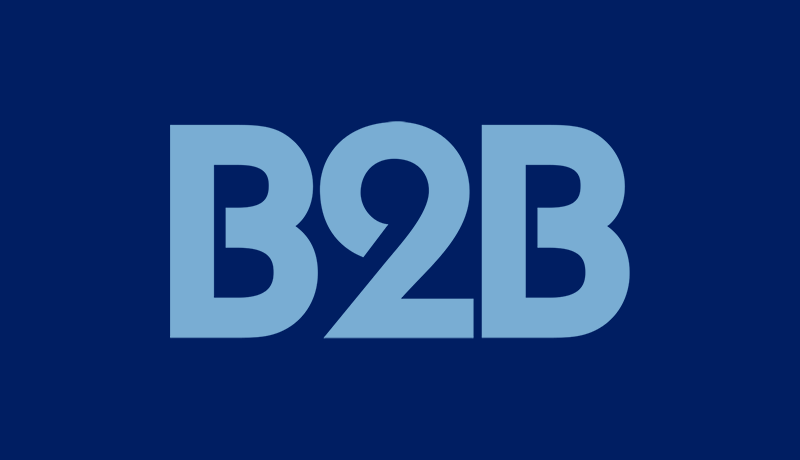 Mark Sayers of B2B Compliance commented, “While the majority of our members’ obligations rest in the B2B sector we have total confidence in meeting our B2C members’ obligation, as well as active monitoring and preparation for increased targets in future. The meeting of future targets will require, in our view, the use of ‘substantiated estimates’ – counting collection activity outside of the WEEE system – as the collection of B2B WEEE, recorded through the WEEE system, remains constantly around 4% and drags down the overall UK performance”.